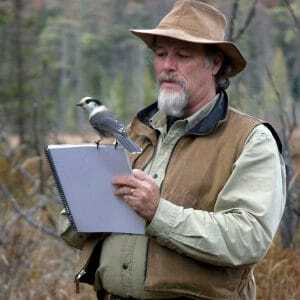 Haliburton Forest customers and visitors are invited to submit their wild life videos and win some great prizes. 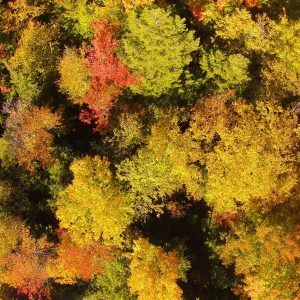 Aerial video of fall colours at Haliburton Forest taken with a CJI Vision+ drone. Help us name our three little wolf puppies and win a great prize ! Male and Female Maple Trees, Really? 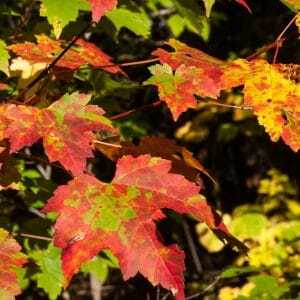 Why are Red Maple trees so colourful and even have different colours on one leaf? 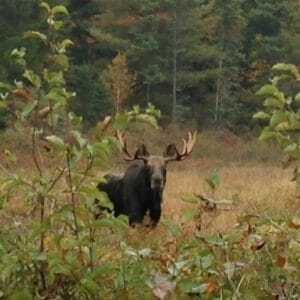 Read about moose bulls and the rutting season ! 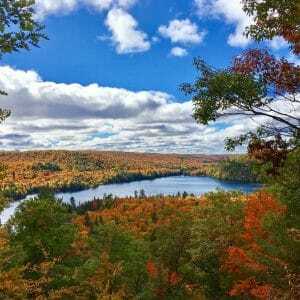 Why are the fall colours so spectacular at Haliburton Forest? 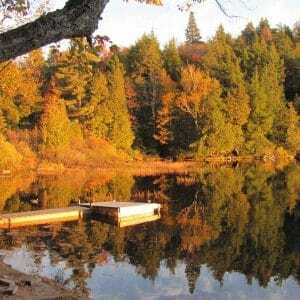 Haliburton Forest is home to the tallest eastern white pine in Ontario. 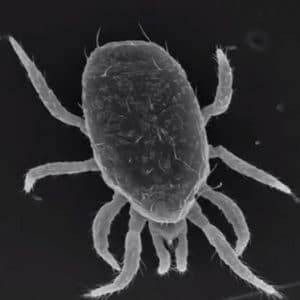 Microscopic mites living on leaves in the canopies of our forests can have a big impact on a forest, sometimes bigger then the impact of moose or deer. 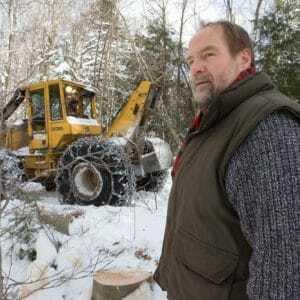 That's why a research team investigated mites at Haliburton Forest in 2012.